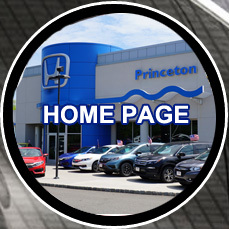 At Honda of Princeton, we're dedicated to earning your business again and again. 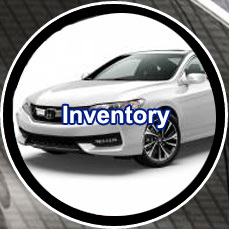 The first time you walk through our doors could be to browse our large selection of used Honda cars or perhaps you will stop by to trade an older model for a brand new Honda vehicle. 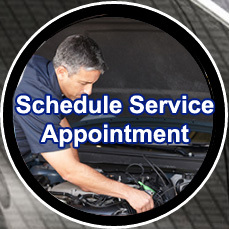 Our entire staff is waiting for you to serve all your needs.